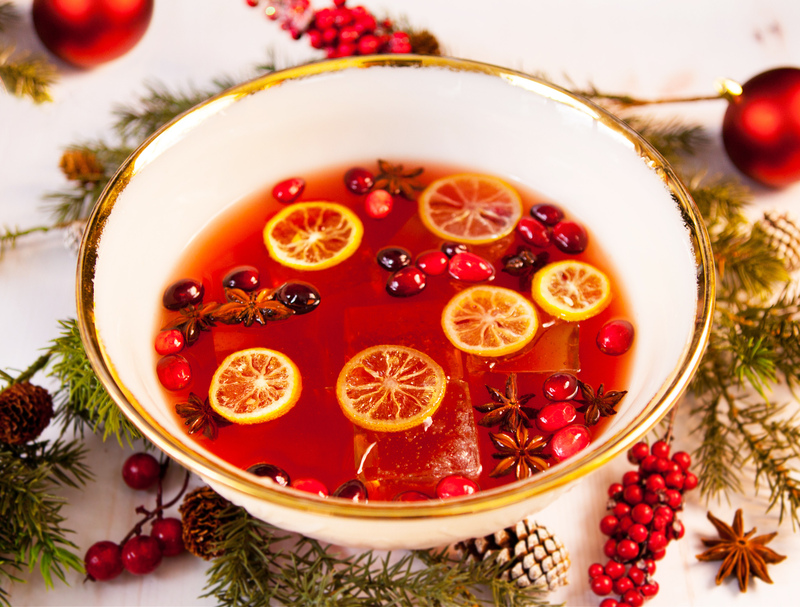 All the non-perishable ingredients for the Sweater Weather punch from our Pleased as Punch Box! 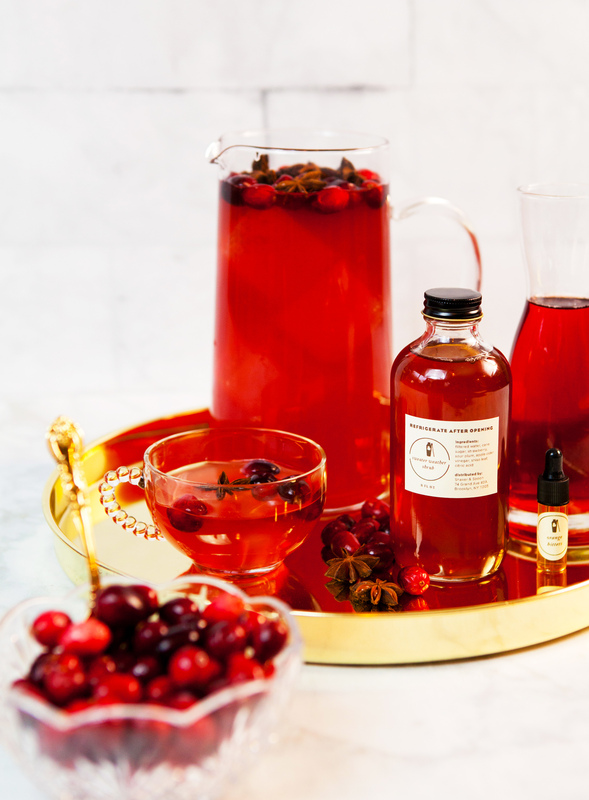 Includes an 8 oz bottle of sweater weather shrub, Apple & Eve cranberry juice, Angostura orange bitters, and anise stars. Just add the vodka and bubbly. This kit yields 1 small punch bowl (serving 4–6).